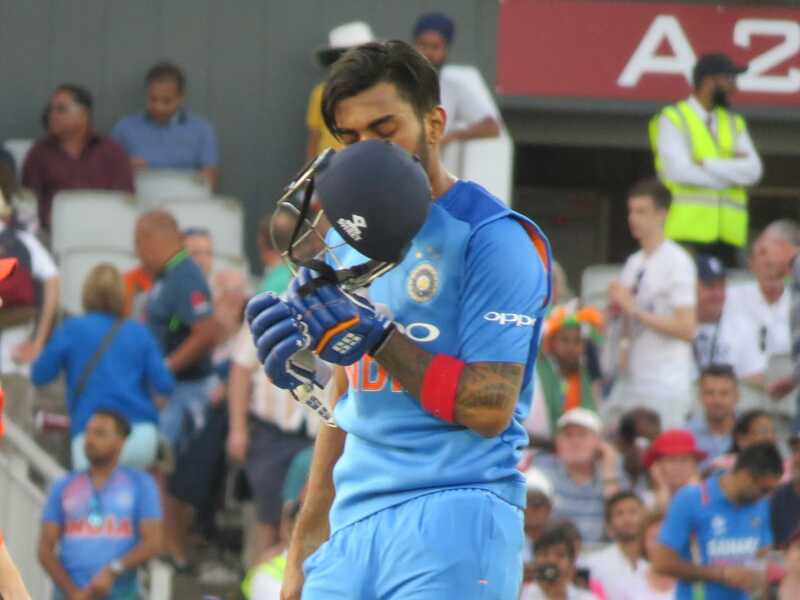 Former India skipper Sourav Ganguly said KL Rahul should play in all the formats for India after the latter’s stunning century against England in the first T20I. After being in and out of the team for quite some time, KL Rahul is finally getting a chance to prove himself. And the Karnataka star is grabbing his chances with both the hands. He has not looked back since this year’s Indian Premier League. Playing for Kings XI Punjab, Rahul opened the innings and scored a staggering 659 runs in 13 games including a 14-ball fifty which is the fastest-ever fifty in IPL. He, however, was surprisingly left out from the playing eleven for the first T20I against Ireland. The chance came in the second game and he capitalised by scoring 70 off 36. The stunning display helped him regain his place in the playing eleven for the first T20I against England and continued his red-hot form with the bat. He slammed an unbeaten 101 for 54 balls as India chased down 160 with 10 balls to spare. He batted in top gear from the start. Rahul hit a six off the third ball he faced, by dispatching a full Chris Jordan delivery over covers. He came to the crease in the very first over after Shikhar Dhawan departed cheaply. He and Rohit Sharma then steadied the ship and laid the foundation for the chase. The duo added 123 runs for the second wicket to all but seal England’s fate. Adil Rashid broke the stand by dismissing Rohit for 32. Rahul, however, remained till the end, reaching his century off 53 balls. 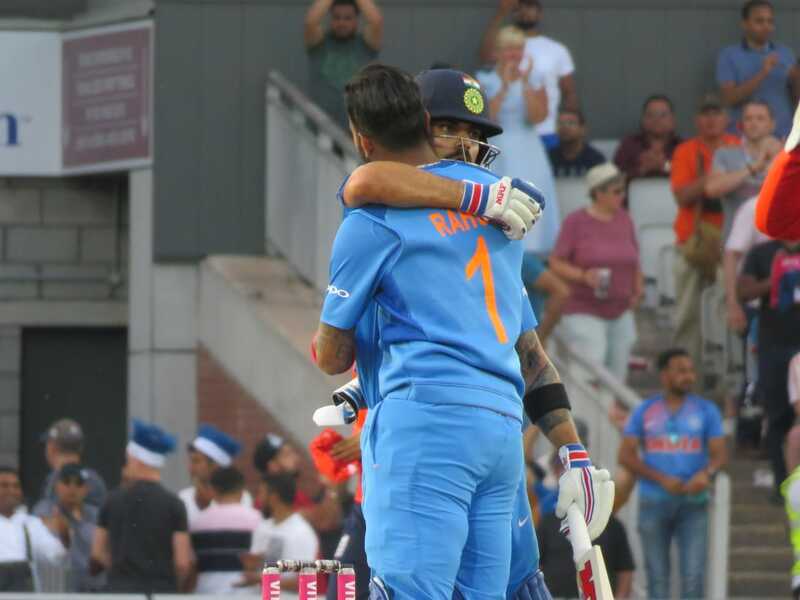 Virat Kohli then sealed the game by launching Moeen Ali for a six over long on. Meanwhile, Kuldeep Yadav also starred in the game. The left-arm spinner took 5 for 24 as India restricted the hosts to a modest 5 for 24.